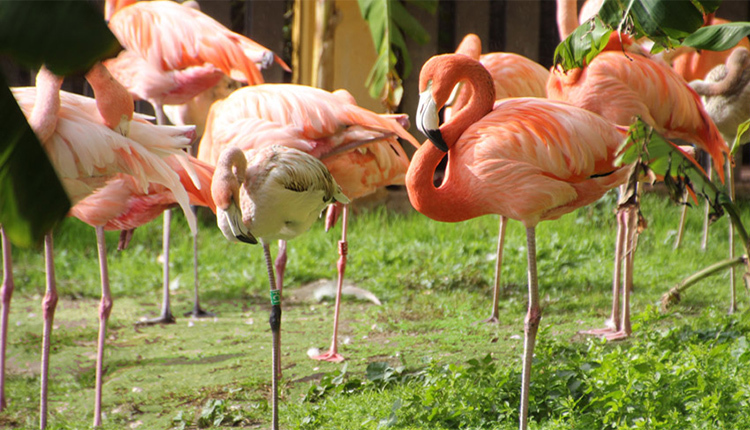 Selwo Marina, in Benalmádena, is an innovative concept in parks where you can get to know different emblematic animals of the world, with ideas aimed at bringing you up close and teaching you to respect them, with three key objectives: discover, learn and enjoy. 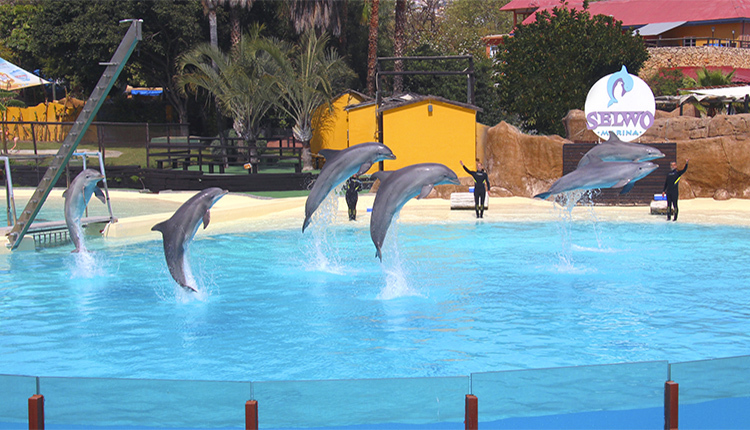 The Park has attractions such as the Dolphin Demonstration, an innovative activity where you find out more about this emblematic ambassador for marine life. 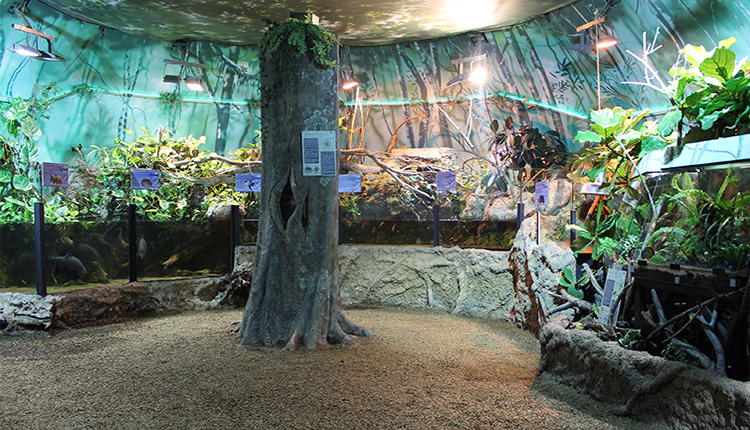 There are also ideas such as the exhibition of exotic birds, talks such as Feeding the Penguins, where you can get to know the King, Gentoo, Macaroni and Magellanic species, or visits to the great aviary, The Tropics, and the Tropical Forest, and the land of the squirrel monkeys. 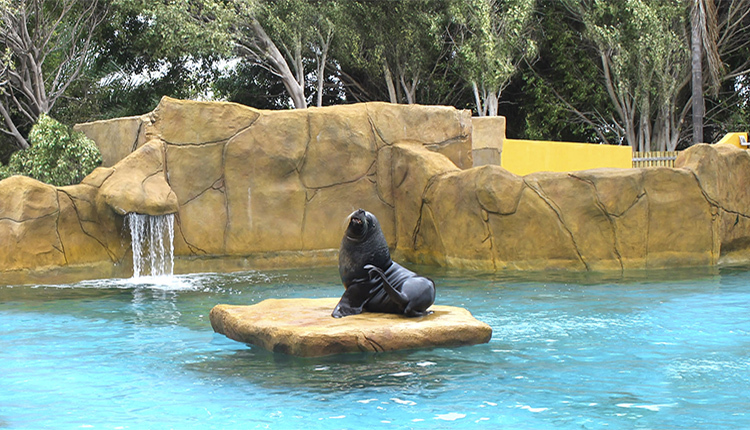 Selwo Marina also offers the Unique Experiences, a complete programme of interaction activities with its most charismatic species such as Meet the Dolphins, Swim with Sea Lions, Meet the Penguins and the VIP Visit.